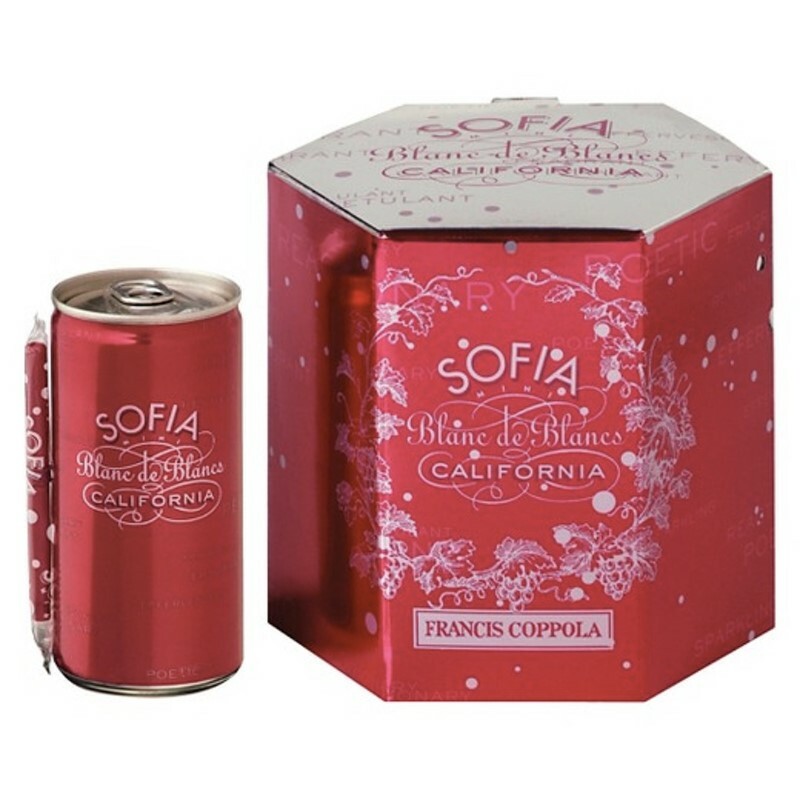 Fruity and refreshing, Sofia Blanc de Blancs is a rare blend of Pinot Blanc, Muscat, and Riesling. Mellow flavors of apples and pears are topped by a hint of citrus and honeysuckle. Elegant in character, this wine is lightly textured and vibrant through the finish.